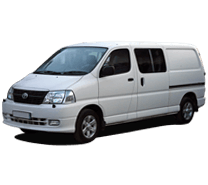 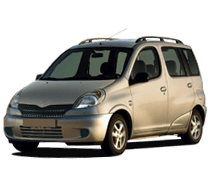 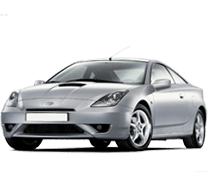 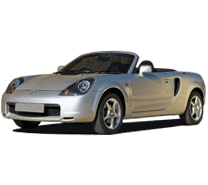 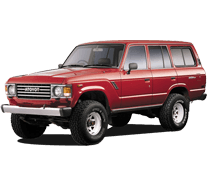 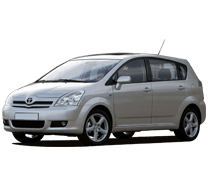 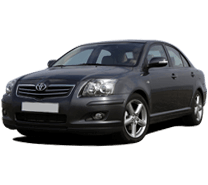 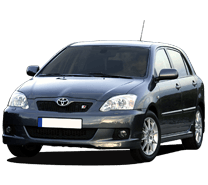 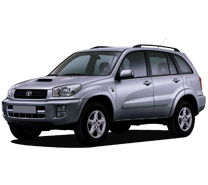 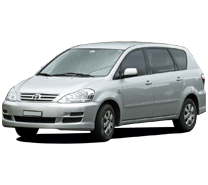 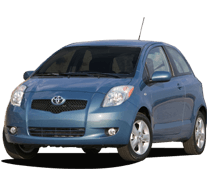 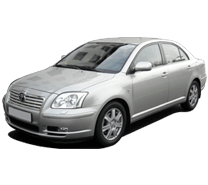 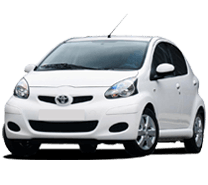 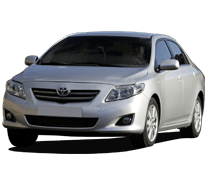 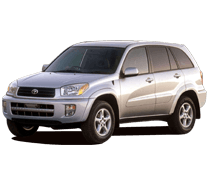 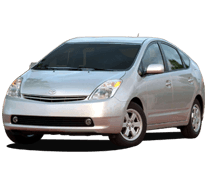 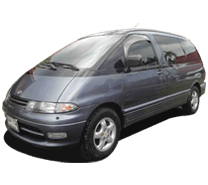 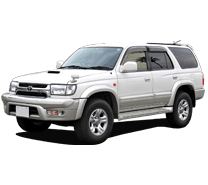 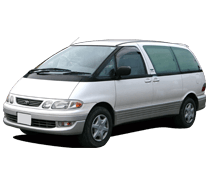 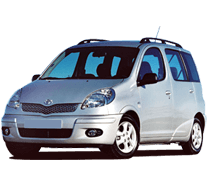 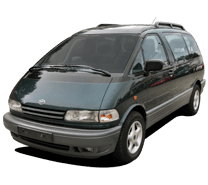 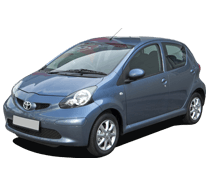 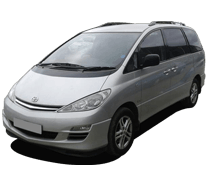 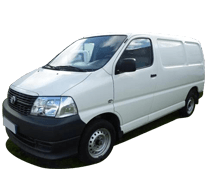 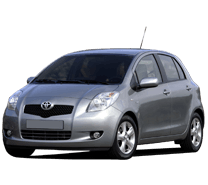 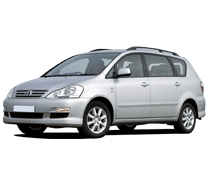 Sourcing a second hand Toyota engine for your vehicle is a daunting task, finding out which supplier has the right engine isn’t easier let alone getting the right deal. 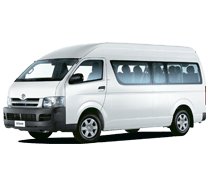 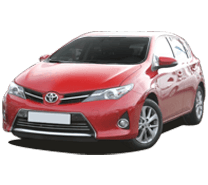 To address this issue, Toyota Engines & Gearboxes has offered a price comparison service only for Toyota engines. 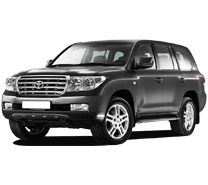 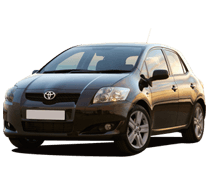 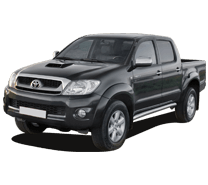 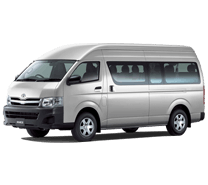 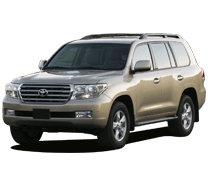 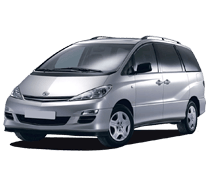 To search, all you have to do is enter your Toyota vehicle’s registration (REG) number and we do the rest. 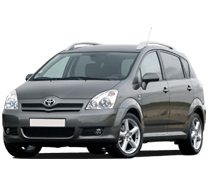 We have worked very hard to build up a database of trusted and verified Toyota engine suppliers, based on customer experiences, so that you can get quotes from them and compare prices to get yourself the best deal on a used Toyota engine.